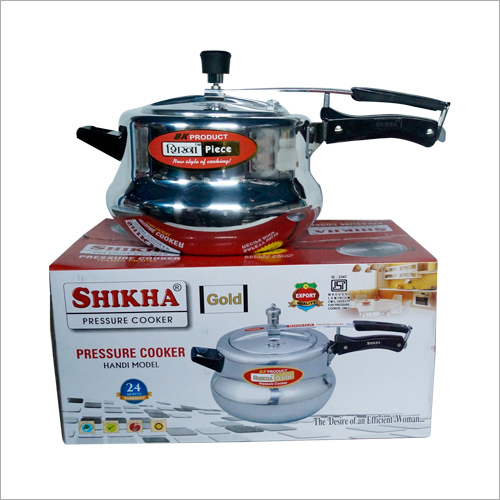 Each 5 Litre Handi Pressure Cooker is designed with an anti bulge induction base. Available in maximum 5 liters of capacity, this cooker is compatible with gas. Dexterous professionals design this cooker with a wide mouth to ensure easy cooking. Users extensively prefer this cooker for induction as well as traditional cooking applications. Also, the provided cooker is designed with a pressure regulator and safety plug for maximum protection of users. 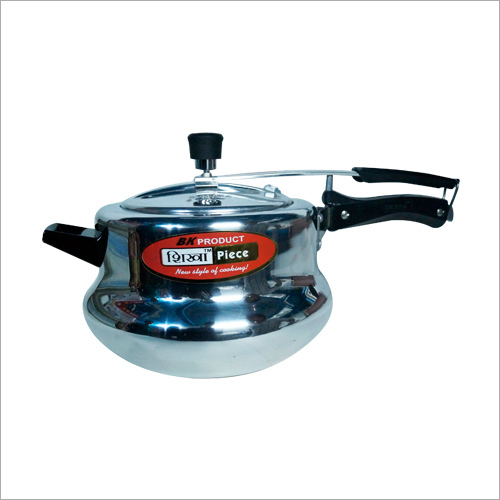 This 5 Litre Handi Pressure Cooker comes in handi style with glossy, durable and corrosion resistant surface finish.